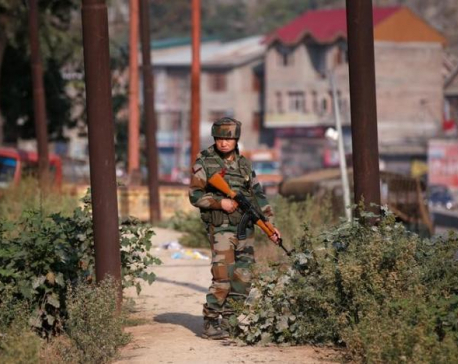 SRINAGAR, Nov 29: Militants attacked an army base near Jammu on Tuesday, killing two security personnel before taking positions inside the complex, officials said. 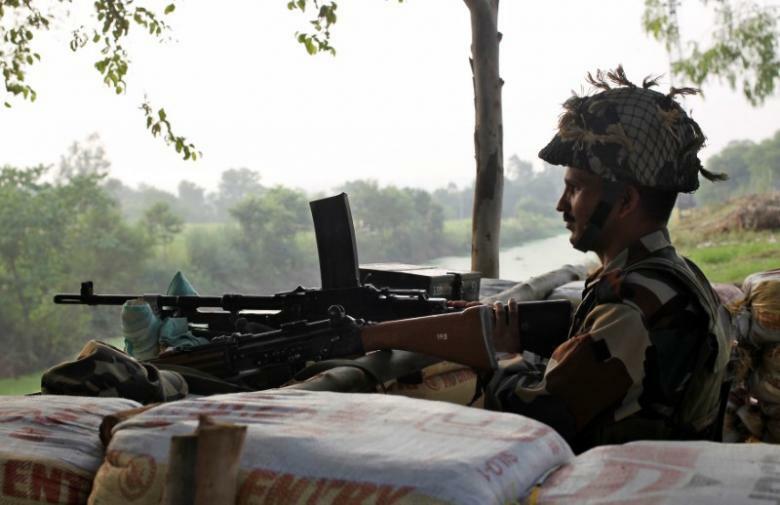 Up to four gunmen attacked the large base in Nagrota just before dawn, a senior army official said. One militant was killed and three soldiers were also wounded, the official said. In a separate attack to the south of Jammu, Indian border forces killed three of five or six militants who were trying to cross into India along the disputed frontier with Pakistan, police said. Jammu is the winter capital of Jammu and Kashmir, part of the Muslim-majority Himalayan region of Kashmir that has been divided between arch-rivals India and Pakistan since independence from Britain in 1947 but is claimed in full by both. 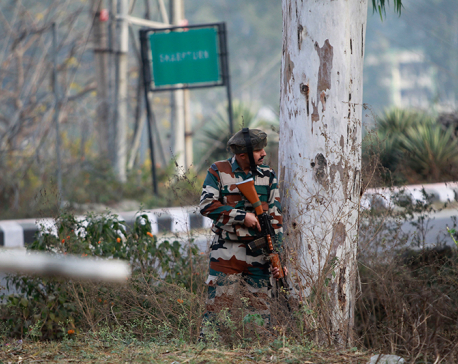 Attacks against Indian security forces have increased in recent months, while Indian and Pakistani cross-border firing along the heavily militarised frontier has intensified as tension between the nuclear-armed neighbours has risen. The attacks come on the same day Pakistan's new army chief, Lieutenant General Qamar Javed Bajwa, took charge. Later this week, Pakistan officials are due in the Indian city of Amritsar for an Asian regional summit. 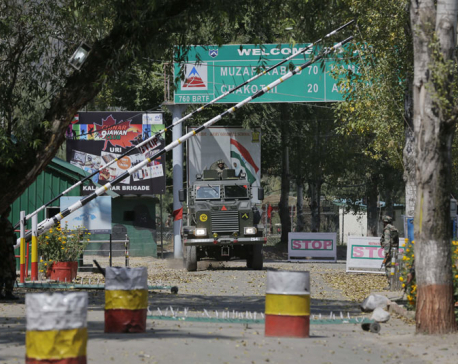 India accuses Pakistan of supporting militants based on its side of the border who cross over to launch attacks. Pakistan denies that, accusing India of abusing the rights of Muslim Kashmiris opposed to Indian rule. Kashmir has been gripped by protests since security forces killed a popular separatist leader in July. A crackdown in response to the protests has paralysed much of the region. Nineteen Indian soldiers were killed in an attack on an Indian army base in Kashmir on Sept. 18 in the worst such assault in 14 years.